How to Convert PDF to MS Word Format in 3 Steps? The PDF converter for Mac is a practical conversion tool for converting PDF files to most applications including Word, Text, Image, Epub & HTML. It can retain all the elements of the original PDF files, such as text, hyperlinks, images, layouts, tables, columns, graphics, etc. 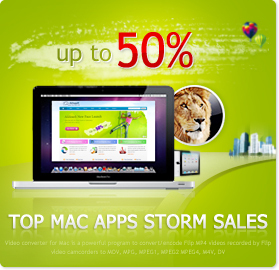 This help Mac users extract elements in the original PDF files for reusing or editing in other applications. 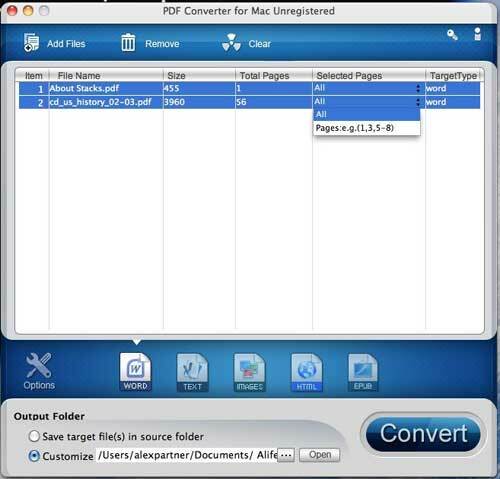 After downloading and installing the PDF converter for Mac on your PC, you can start your way of PDF conversion now. Click "Add Files" to import PDF files you wish to convert, you can find some general information of your PDF files after adding them in the conversion list. 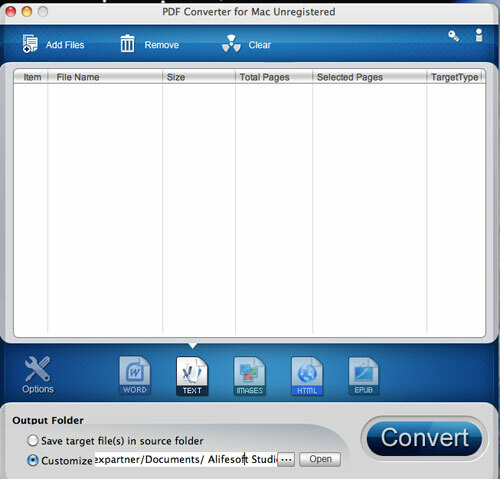 The PDF Converter enables batch conversion and partial conversion. Batch Conversion – you can easily and smoothly convert several MS word documents with one click. In the same time, you can also select “All” pages of a document or the specific pages of another document. Partial Conversion - input the specific pages you want and convert them into the pages of a desirable format. Just click "Convert" button to start PDF conversion. In few seconds the PDF conversion will finish and no quality will lose. Free Download PDF to Word Converter Now!